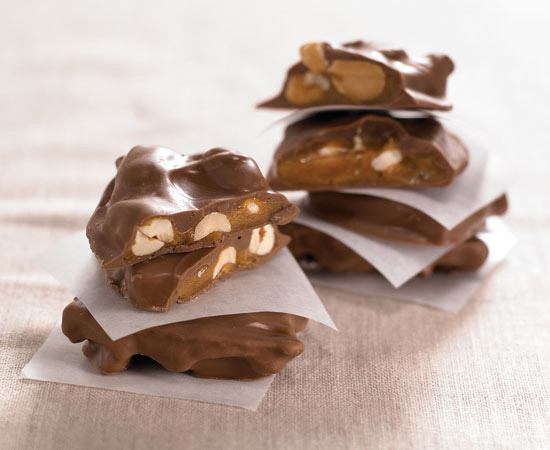 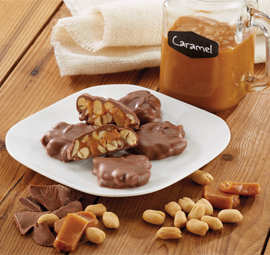 Each piece of our famous "Homemade" Peanut Brittle is hand-dipped and smothered in our rich milk chocolatey coating to create the perfect peanut candy; our Chocolatey Covered Peanut Brittle. 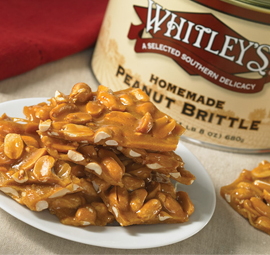 You can't eat just one piece! 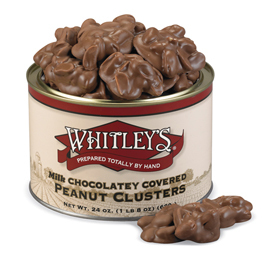 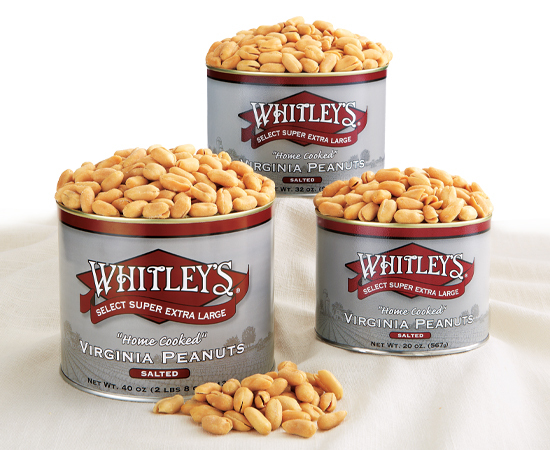 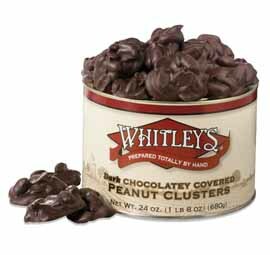 Ingredients: Chocolatey Coating (Sugar, Vegetable Oil (Palm Kernel Oil, Hydrogenated Palm Kernel, and Cottonseed Oils), Nonfat Dry Milk, Cocoa, Milk, Glyceryl Lacto Esters of Fatty Acids, Soy Lecithin, Salt), Peanuts, Sugar, Dark Corn Syrup (Corn Syrup, Refiners Syrup, Caramel Flavor, Salt, Sodium Benzoate (used to protect quality), Caramel Color), Water, Sodium Bicarbonate.